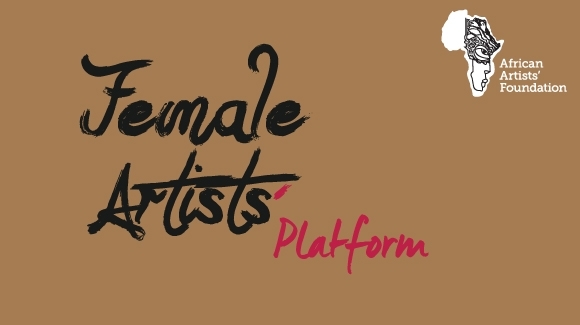 African Artists' Foundation is pleased to announce the 2015 Female Artists' Platform call for submissions. 2015 Theme: "Design is the personality of an idea"
This year's framework falls under the field of Design and women artists and designers are invited to submit proposals that explore the theme showing concepts from idea to realisation. How can you express an idea solely through material manipulation? What are the transformations produced? All entries should be sent as a 3 page PDF to submissions@africanartists.org with the subject titled: FAP_your surname_project title. -All entries remain the intellectual property of the designer. -All entries are automatically signed up to the AAF mailing list. -Plagiarised work will be disqualified.